ArtPrize 2011 kicks off today in Grand Rapids. 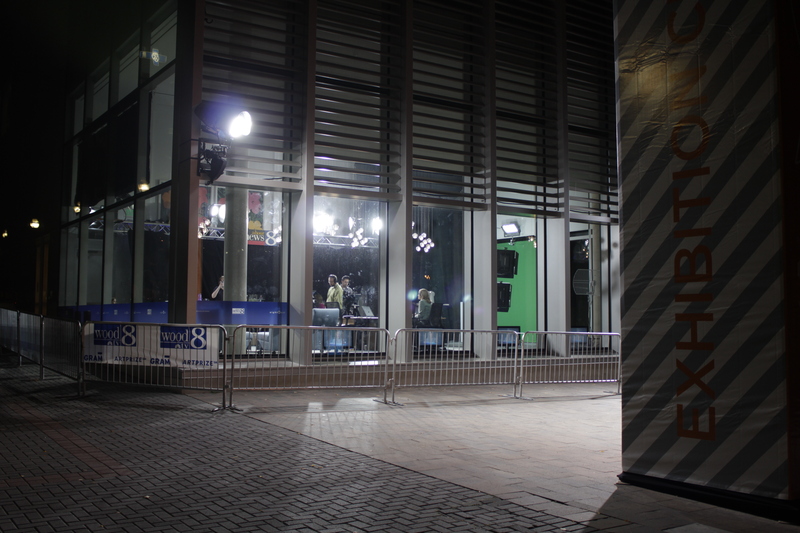 Over 1,500 artists will display their entries at over 160 venues in a 3 square mile area around the city center. 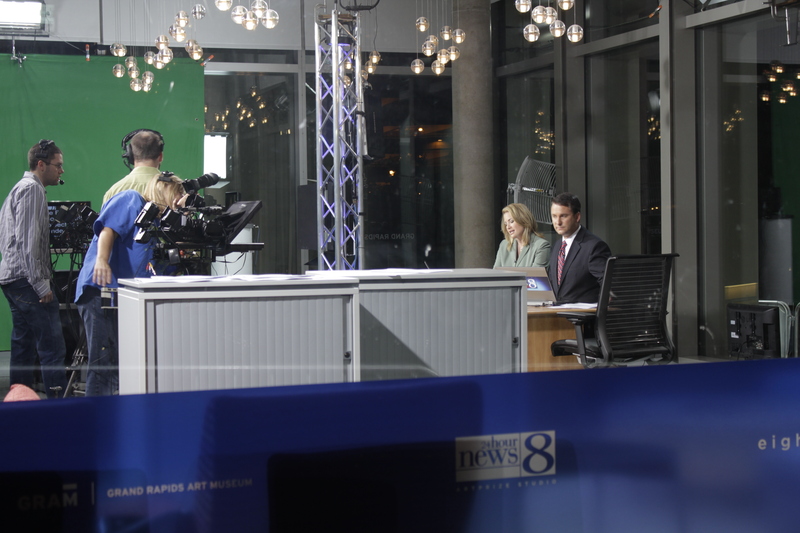 Local television station WOOD TV8 broadcast its early morning show from the Grand Rapids Art Museum.